Everybody wishes to lead a healthy and happy life. As people become more and more health conscious, they are bringing about changes in their lifestyle habits, fitness levels etc and are opting to take the healthier route. How to be fit and stay healthy in today’s fast-paced world? This is where Fitbit comes in. 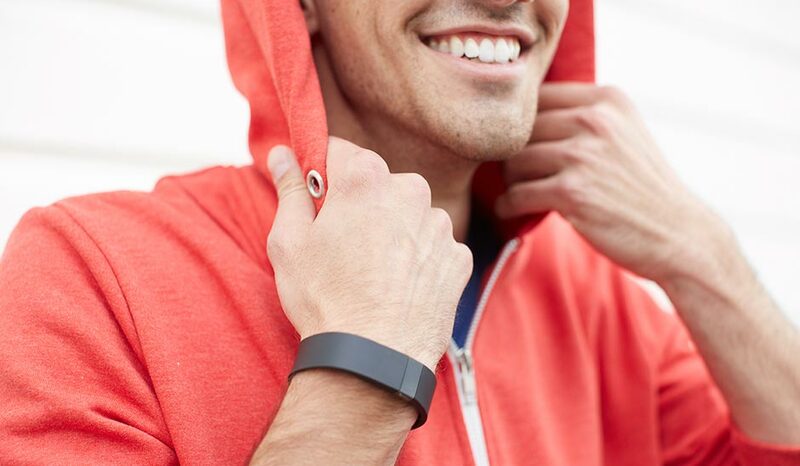 A revolutionary product, Fitbit is a new electronic fitness gadget that can contribute immeasurably to your endeavors. You must know that while it is important to undertake measures to stay fit, it is equally important to have something to monitor your daily activities so that you know the right amount of effort that is required to achieve your fitness goals. Gadgets that track your movement can be excellent motivators to get you going. While wearable technology is still in its infancy, it is evolving pretty fast and Fitbit is rapidly gaining popularity among fitness enthusiasts all across the world. 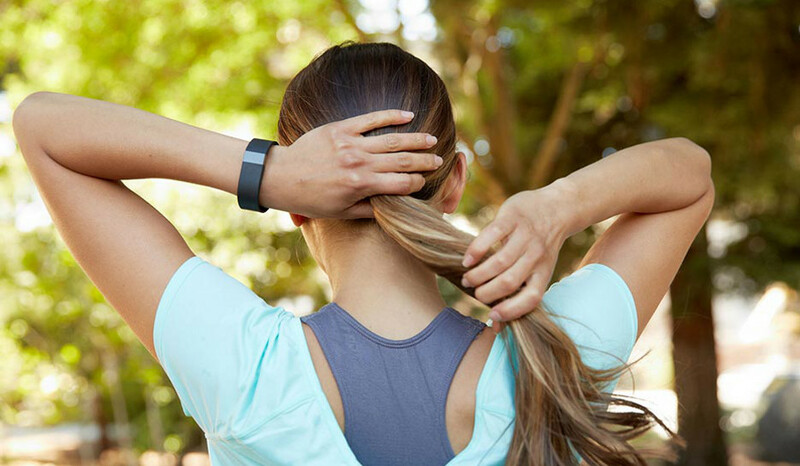 What is the FitBit Force? FitBit Force is a recent version of the FitBit Flex. It carries a host of exciting features such as OLED readout and others while sticking to the formula that consumers had liked in the previous version. It can now sync to a smartphone or to a computer. This helps in transferring data and changing the settings. It reflects the incoming call notifications when connected to an iPhone operating iOS7. It displays data on the readout including steps taken, stairs climbed and calories burned among several other things. It also helps track your sleep if you wear it at night and the alarm can help to wake you up without disturbing anyone else. There are several reasons why you can opt for this device. As per my FitBit Force Review, the device helps monitor the different aspects of your personal fitness and lets you know which areas require improvement. You can know your daily step count and if you are not satisfied with what you see, you can make amends. When you reach a milestone, the device lets you know. It can also help monitor your sleep efficiency. The information that Fitbit accumulates is sent to the website where it is then used to make charts and activity scores, which can help you immensely and strengthen your determination to keep going. Also, you can join other Fitbit users and know about their daily activities. You can even compete with them. Competition always adds excitement and draws the best out of everyone. If you are looking to begin or enhance your fitness regimen, Fitbit is your best bet. It measures and analyzes data, which is immensely helpful in making changes and adjustments in one’s regimen. This makes progress happen faster and enables you to reach your fitness goals in a proper and quick manner. It informs you about how active you have been in the day and reminds you to make healthier choices. The device can be worn like a band around the wrist. Once it is strapped to the body, it starts to keep a track of the activities. Along with the activities performed during the day, the band also helps to keep a track of the number of hours slept, the time of waking up. The OLED screen reflects the time spent in all the conducted activities. It gives every detail in exact numbers. The battery life as specified by the company is 7 to 10 days. The band is now available in two colors slate and black. One of the remarkable improvements of this band over its predecessor is that it has its own charging port. This means you no longer have to remove the tracker from the wristband in order to charge it. It is water resistant. However, it is not designed to be use while you are swimming. With the advancement of technology, the possibilities in health and health care are limitless.